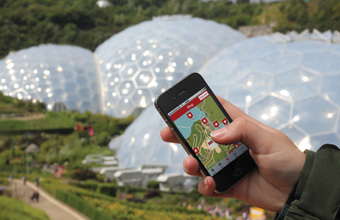 THE Eden Project has launched its first iPhone app to enhance the experience of visitors to the attraction. 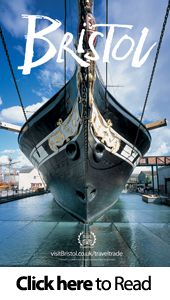 The Insider Guide includes an interactive map, trails, special offers and the ability to send a real postcard, featuring visitors' own pictures directly from their phone. Information within the app is updated each day, so visitors can find out the latest events at Eden and enjoy daily special offers in its shops and cafès. 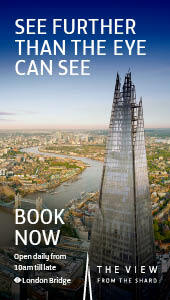 Digital editor Nina Whitby said: "We're really excited to release the first ever Eden iPhone app. "Our aim is for it to enrich people's visit with extra information to help plan a visit and get the most out of a trip to Eden - but also to provide something fun and useful to delve into back at home."